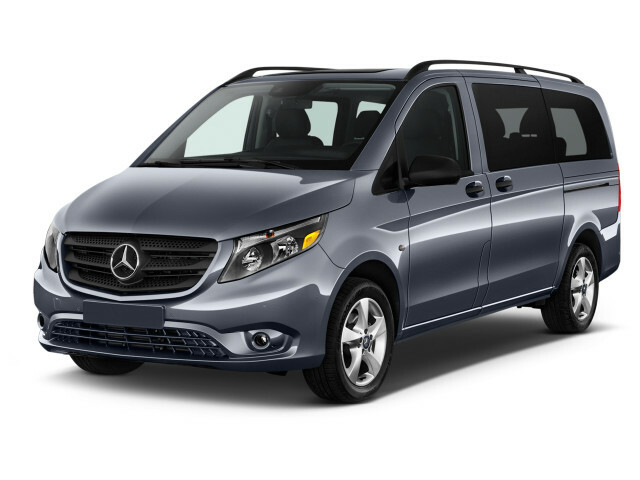 The Mercedes-Benz Metris is a commercial or passenger van that's appears to be a relative outlier in the luxury automaker's showrooms—it's not. The Metris can be very well equipped in any trim. 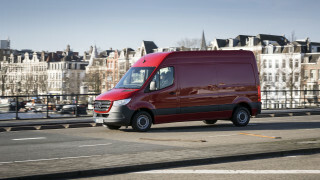 The Metris has its roots in the European-market Mercedes V-Class or Vito, but a number of features and trim configurations have been revised for consumers in North America. 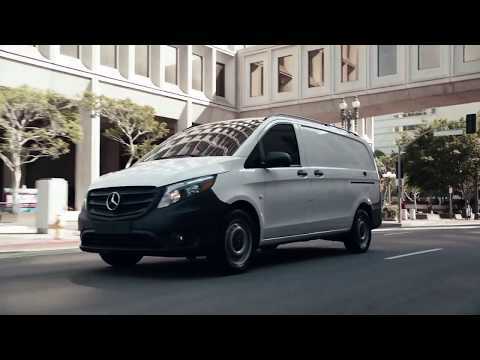 With the Metris, Mercedes-Benz has a relatively versatile package configurable in myriad ways—from overlander to urban runner. Only one engine and transmission combination is offered on the Metris, but it's well-suited to the van's intended use. It's a turbo-4 rated at 208 horsepower and 258 pound-feet of torque, and it sends power to the rear wheels via a 7-speed automatic; a powertrain that's shared with several Mercedes passenger cars globally. That combination makes the Metris surprisingly entertaining to drive, even though it has clearly been set up with cargo and passenger hauling in mind rather than carving through a winding canyon road. 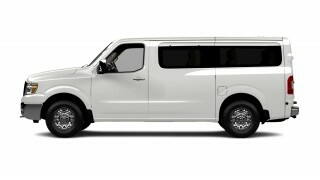 The Metris is available as either a cargo van with an unfinished area behind the front seats and no side windows, or as a passenger van with seating for up to eight in three rows. All models ride on the same 126-inch wheelbase and their bodies stretch to just over 202 inches. 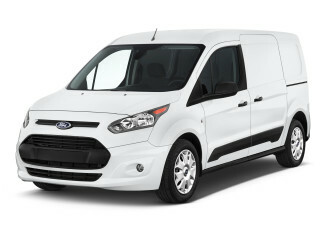 That puts them right between the big Sprinter and smaller models like Nissan NV200. For many users, the Metris' combination of more usable interior room than small vans and its superior in-town maneuverability may make it the "sweet spot" among commercial vehicles. 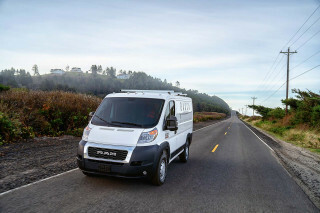 The van's body offers a choice of liftgate or barn-style rear doors, as well as sliding doors on both sides of the body. On the passenger model, those sliding doors can be power-operated. As it shares its platform with a model that can be outfitted as a decidedly upscale executive-oriented vehicle overseas, the Metris may surprise some commercial buyers with its comfortable and well-outfitted interior. Materials and features are definitely several steps down from what you'll find in a Mercedes E-Class sedan, but the Metris is sturdy and can be optioned up with some nice comfort and convenience features. Notable options include heated seats, navigation, and a system that can automatically parallel park the Metris. On the safety front, the Metris offers far more features than its rivals. The passenger model includes eight airbags and all variants can be ordered with automatic emergency braking designed to mitigate or avoid a frontal collision. We have two metris’s and a Sienna. I can say that the metrics can easily hold 8 adults (it has a layout of 2-3-3) which is far roomier than the Sienna. As a large guy, I find the other vans try to do too... We have two metris’s and a Sienna. I can say that the metrics can easily hold 8 adults (it has a layout of 2-3-3) which is far roomier than the Sienna. 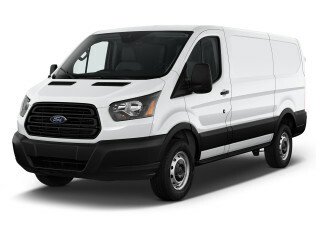 As a large guy, I find the other vans try to do too many things and loose out on being a great driving people mover. It does not have silly TVs everywhere which we love. It is kept simple. We would love to see a 4matic of it and apple CarPlay which is coming. Love the van and think it can solve many families needs even if they have not realized that simple is good. Also, the metrics out accelerates and has a higher mpg in real world conditions here in Seattle then the Sienna (both are 2017). We use regular gas and average 22 in city, the Sienna is lucky at 17-18 in city. I get 26-30 on the highway.. just saying that I am not sure they even drove the van for a period of time to test. Please get your facts correct---THE METRIS USES REGULAR UNLEADED GASOLINE! I have to assume someone on your staff has a reading problem!! !